The Journal of Agricultural Economics, Extension and Rural Development (JAEER) ISSN-2360-798X is a peer-reviewed, open access journal that provides rapid publication (monthly) of articles in all areas of food science and related disciplines. 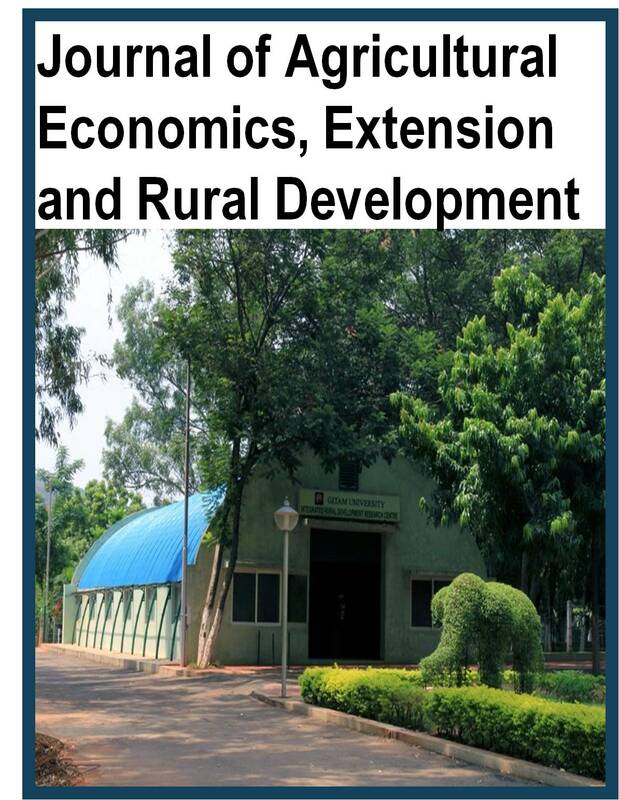 The objective of this journal is to provide a veritable platform for scientists and researchers all over the world to promote, share, and discuss a variety of innovative ideas and developments in all aspects of Agricultural Economics, Extension and Rural Development. The Journal welcomes the submission of manuscripts that meet the general criteria of significance and scientific excellence. Papers will be published shortly after acceptance. All articles published in JAEER are peer-reviewed.